Welcome to my first-ever blog giveaway! This Christmas, I am spreading some Yuletide cheer by giving away delicious cupcakes from The Mad Butter! 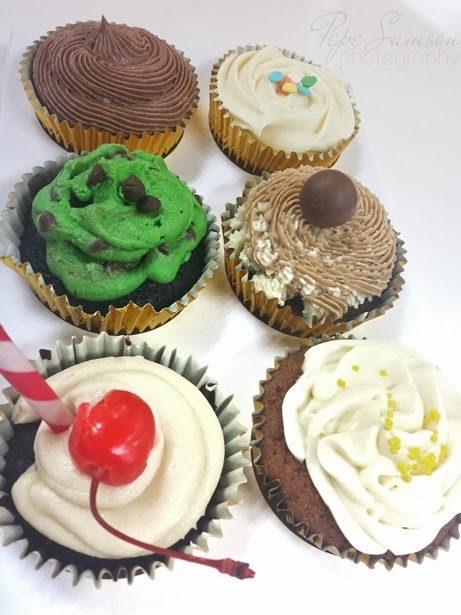 The Mad Butter is a home-based seller that specializes in moist, scrumptious cupcakes in different crazy and creatively-named flavors! Everything revolves around the "fairy tale" theme. Told ya I'm a big concept fan! For a full review of The Mad Butter, click here. 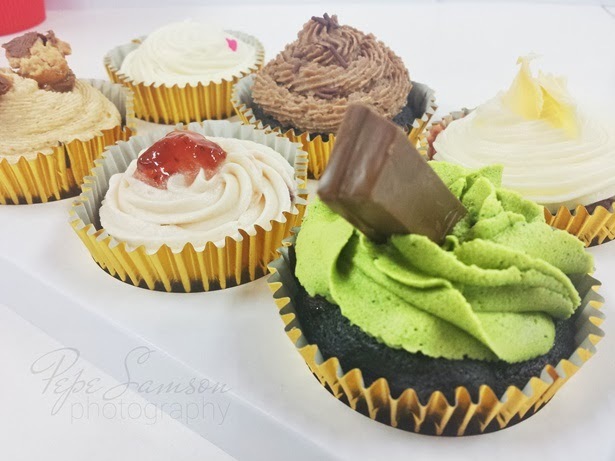 Two lucky readers shall win a box of cupcakes each from The Mad Butter. Exciting right? So let's cut the talk and get to the mechanics! 2. Share my Mad Butter review using the hashtag #TheMadButter on Facebook with the title "I want Mad Butter cupcakes for Christmas!" 3. Tell us about your favorite cupcake flavor (from any bakeshop) AND your flavor suggestions on the comments section below! It's ok if you don't have a blogger account, you can now comment using your Facebook account! Two (2) winners shall be selected: one with the craziest favorite flavor and one with the most creative, innovative or weird flavor suggestion! Each winner will get a box of cupcakes with his/her preferred flavor (one flavor only). For a list of Mad Butter flavors, click here. I will contact the winners via email or Facebook, so feel free to leave your name and email on the comments section as well! Winners shall be announced on December 11 (Wednesday). Beer Cheese, Margarita or Jack Daniels! Not a fan of blueberry but anything with lemon excites me. Haha. Thanks for joining! OMG that's like eating a salted caramel cake with chili mansi pancit canton on top. Haha. Love it! Basil is the best thing that ever happened on earth. My favorite is Liz Lemon. Suggested flavor. How bout 1. lemon salted tequilla and 2. Creamy durian filled cupcake with milky frosting and tablea syrup on top. Alcohol spiced anything!!! :) I HATE durian, but if there's tablea, GO.